How do you currently manage your prospect list? 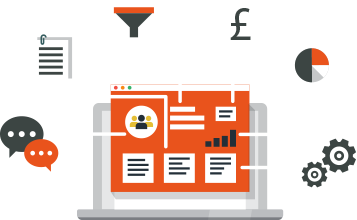 Introducing a versatile CRM system would benefit your team, whether you are a lone sales executive or a team of 50. Surely that would be far too costly? Not with the HubSpot CRM, this is a FREE platform (forever) for companies of any size to manage their prospects from first touch to becoming a customer. Which grows with you.